Hanna Paulsberg: Tour with Hanna Paulsberg Concept - starts tomorrow! 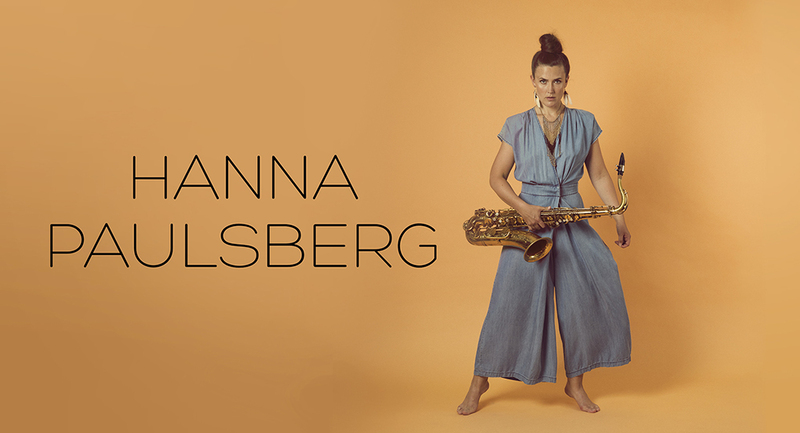 Tour with Hanna Paulsberg Concept - starts tomorrow! 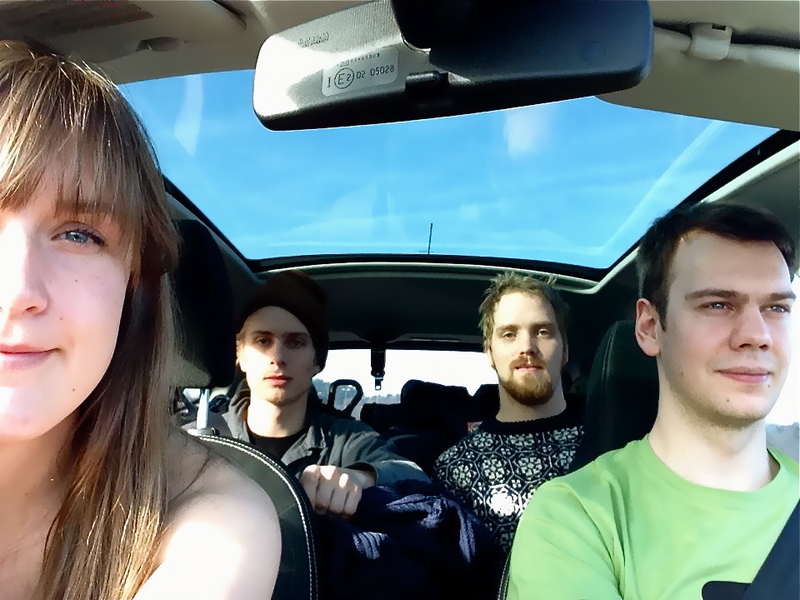 Tomorrow we are playing a gig in a really cozy and cool place calles Moskus in Trondheim. This is the first gig on a tour in Norway and Sweden that we look very much forward to. Come and listen if you are nearby!